17th Feb – 19th February 2017 Love Indian food? well, theres some good news this February! 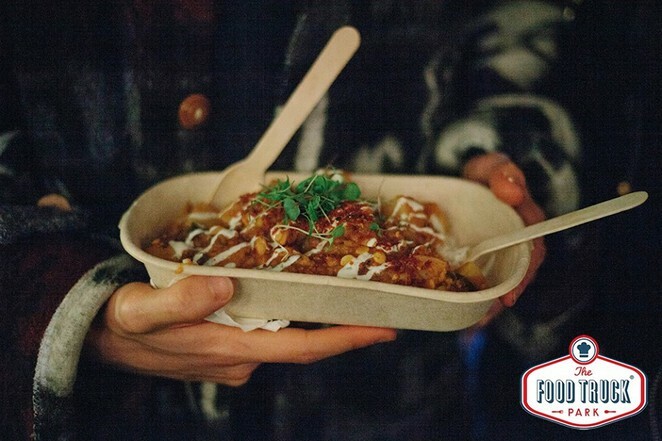 An awesome Indian street food festival is hosted at Melbourne by the Food Truck Park rom 17th Feb – 19th Feb 2017 in Melbourne, Victoria. For more details, visit their official Facebook page or website. Below are some info we could get on the event.